"Your website's design is a big deal - it's your opportunity to make a good first impression that leads to conversion. 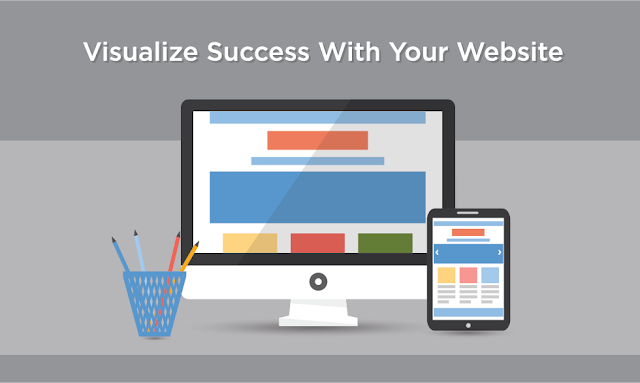 With 94 percent of first impressions being design-related, your website needs visual appeal. And here are the details to prove it."